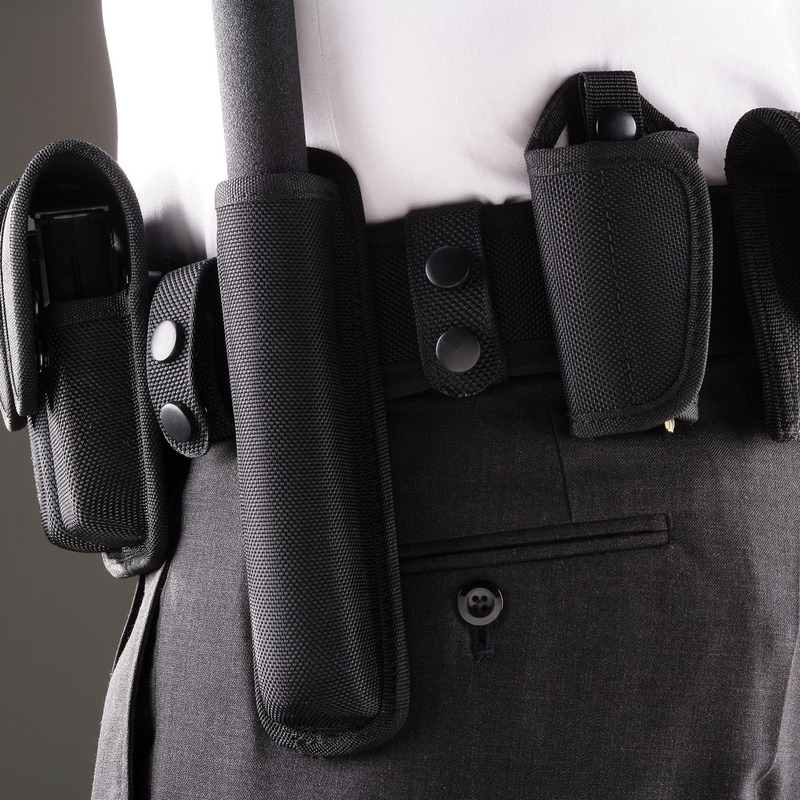 The Galls Molded Nylon Belt is the cost-effective duty gear solution. 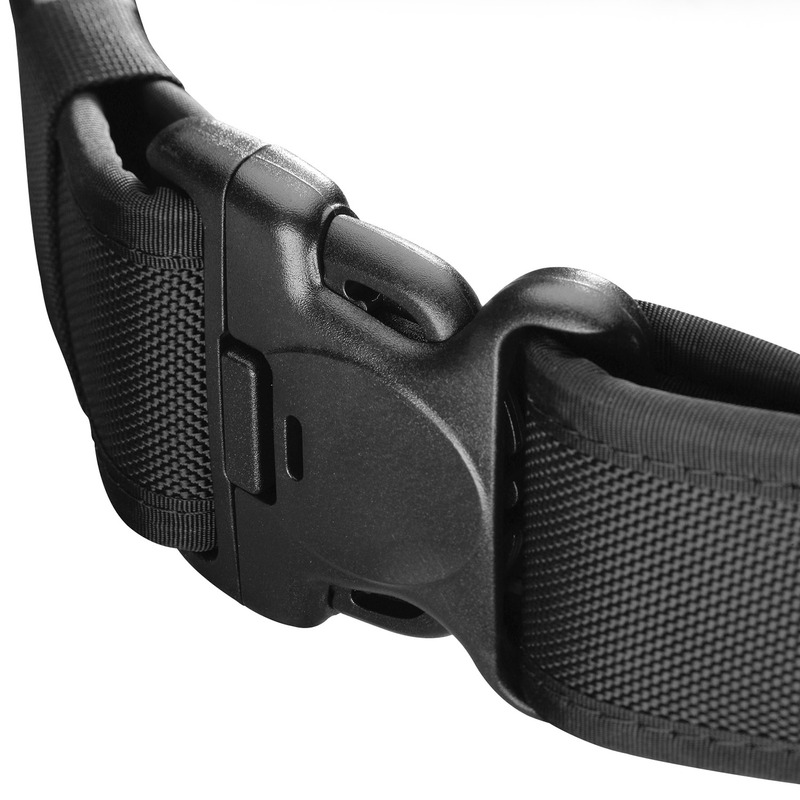 Priced to meet the tightest budget, the Galls Molded Nylon Belt is packed with features. The Galls Molded Nylon Belt features an internal stiffener that adds the strength and rigidity needed to support your gear. The Galls Molded Nylon Belt's fade- and scratch-resistant 100% ballistic nylon construction is weatherproof and hand washable. Hook-and-loop lined and reversible to interlock with the Galls Molded Nylon Trouser Belt for added stability. Tri-release buckle locks securely. Measures 2-1/4" wide.